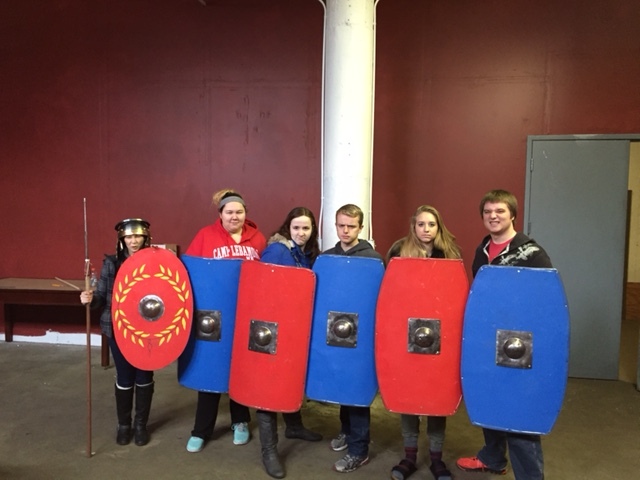 Prof. Hage (far left) modeling Roman weapons and armor with some Bethel students. Rushika specializes in the history of medieval Spain, with particular interests in Black Madonnas and early exploration and trade. With her husband Christopher, she’s also the author of a book on the history and architecture of Minneapolis’ Nicollet Island (Nodin Press, 2010).